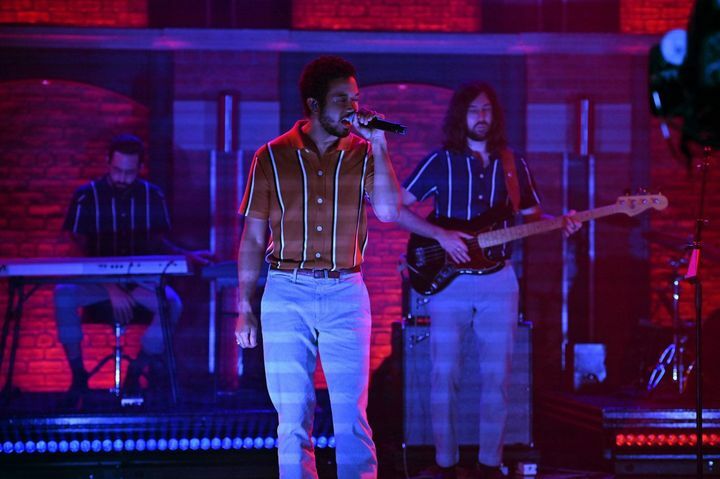 truly a pleasure to play late night with seth meyers. Pretty good. Sound volume was a little less than I would have liked it to be. It was one of the best shows I've been to in a long time!! The music just flowed, the crowd was great and Chaz was amazing!!! Thank you Toro Y Moi for such a great experience!!!! This was the best time seeing Toro. I saw him two times before this and this was his most loose set I’ve ever seen. Set was a dance oriented set with a heaping helping of his new tracks and a healthy amount of his older material sprinkled in. I can’t say enough good things about this particular performance. great show. love Toro. Mattson was good too. the ballroom was gorgeous and made everything seem that much better.